“As the camera shows us some of the masterpieces held in the Louvre, Julie Kotaï narrates with comments made about the paintings by Cézanne, which were put into writing by the poet Joachim Gasquet. 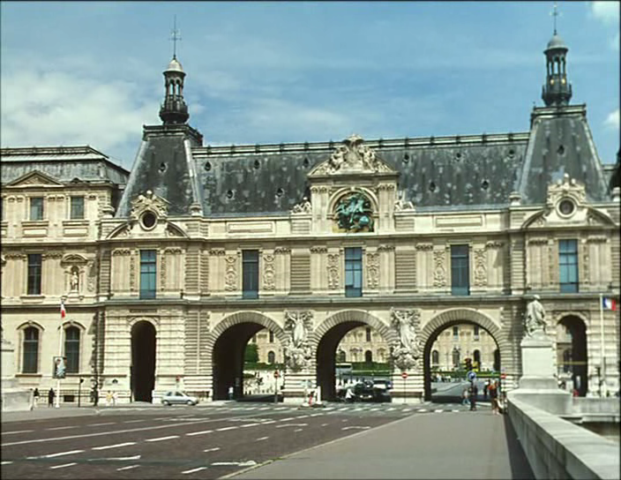 Une Visite au Louvre allows us to appreciate, through their regard and understanding of art, the rigorous filmmaking of Jean-Marie Straub and Danièle Huillet. 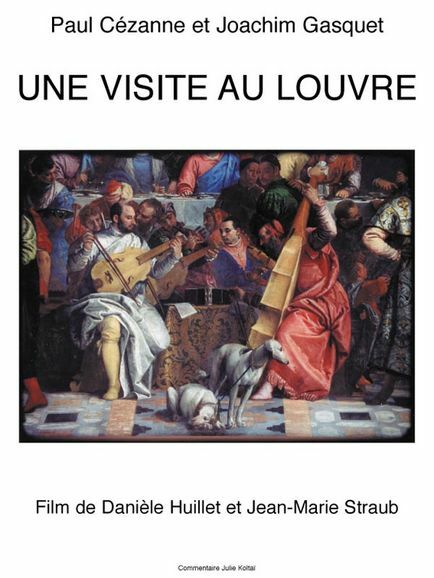 “Une Visite au Louvre is a companion film to Jean-Marie Straub and Danièle Huillet’s Cézanne from a decade earlier. 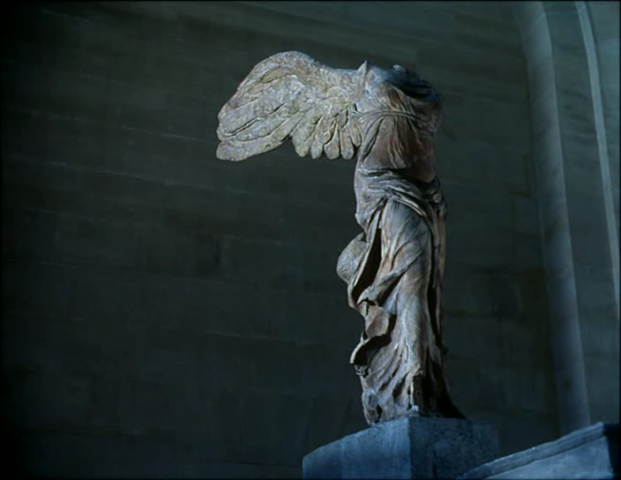 The opening title of that later work indicates that it was inspired in 1990 by Dominique Païni, then film programmer at the Louvre. Like Cézanne, Une Visite au Louvre is also based on Joachim Gasquet’s book, Cézanne, specifically on the chapter entitled “Le Louvre,” which recounts Cézanne’s visit to the Louvre, accompanied by the young Gasquet. As filmmakers, Jean-Marie Straub and Danièle Huillet enjoy deviating from what are considered traditional film lengths and this film has an unusual length of 47 minutes. They are adamant in their wish not to kowtow to the general conventions of the film industry. […] for Une Visite au Louvre they did two takes of each shot; originally they distributed the film in its two versions back-to-back.